The Renesanse : USA. Wild West. leader of the Sioux "Red Cloud"
USA. Wild West. 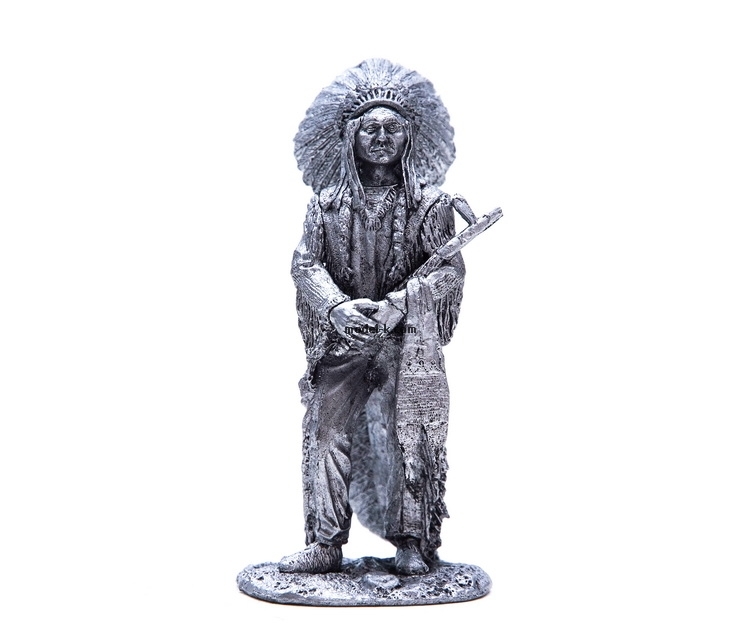 leader of the Sioux "Red Cloud"
54mm scale figure of leader of the Sioux "Red Cloud"